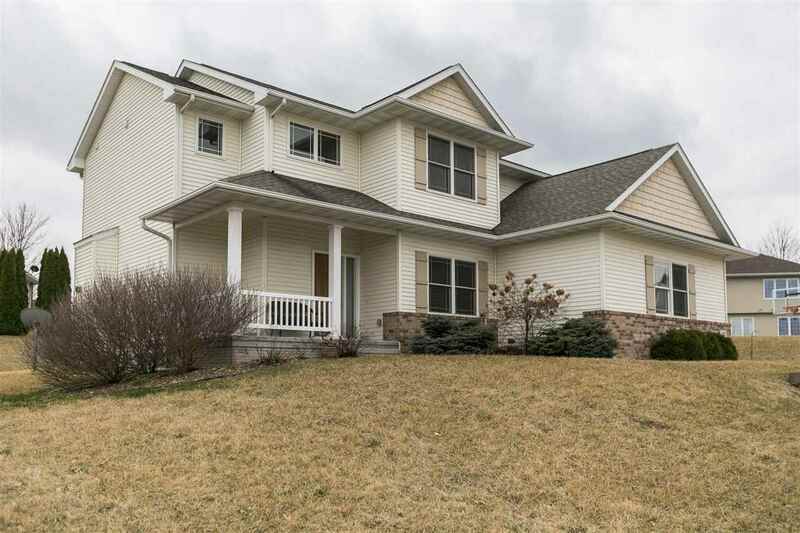 Come see this beautiful two story home located in the prime Galway Hills subdivision of Westside Iowa City. This 4 Bed 3 bath property is close to schools, bus line, and shopping. You&apos;ll love the kitchen and living room combination for when you&apos;re entertaining or just watching the kids play. Get cozy by the 2 fireplaces in the living room and master bedroom. You&apos;ll fall in the love with the family feel of this home. Lots of room to live, laugh, and love in the this place. Don&apos;t miss it!